← Encomium for the USDA and the glory of the DC/Baltimore foodworld! On a quiet day at Orwasher’s Bakery, the staff was gathered to hear the story of the Ultimate Whole Wheat. The story was told by Alan Cohen, owner Keith Cohen’s father, who actively sells Orwasher’s bread at local farmers’ markets and is well known for his impassioned bread selling. Alan insisted that it was important for customers to know the “romance” of the story, the romance of the bread. Well, I’ve always liked romantic stories, and I like the idea of a bread romance, so I went along with it and began to see the story as a kind of modern day bakery fairy tale: the Ultimate Whole Wheat as straw spun into gold or Cinderella arriving at the ball. 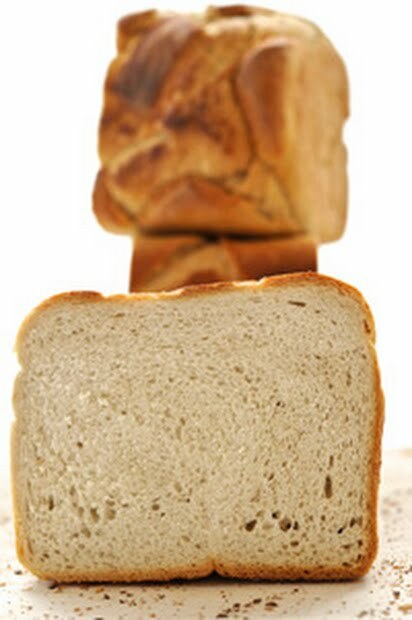 For those who don’t know the Ultimate Whole Wheat, it is a dense and dark round of bread crowned with a spiral of flour. Its simple, solid appearance is almost medieval looking and its nutty, wheat flavor is straight from the earth. It holds the position of healthiest bread at Orwasher’s and it is “ultimate” whole wheat because it contains 100% organic whole wheat, local flour, with only a touch of honey to sweeten it. This is the surface, but the deeper story, the process involved in making the bread, is where the true romance lies. The wheaty round represents the marriage of old world rural to modern metropolis, a direct relationship between farm and retail business. For those who don’t know Orwasher’s, the bakery has been selling classic rye, pumpernickel and sticky cinnamon raisin bread in its Upper East Side location since 1916. In 2007, Orwasher’s was bought by Keith Cohen, and since then, new and imaginative breads have come to join the old classics. 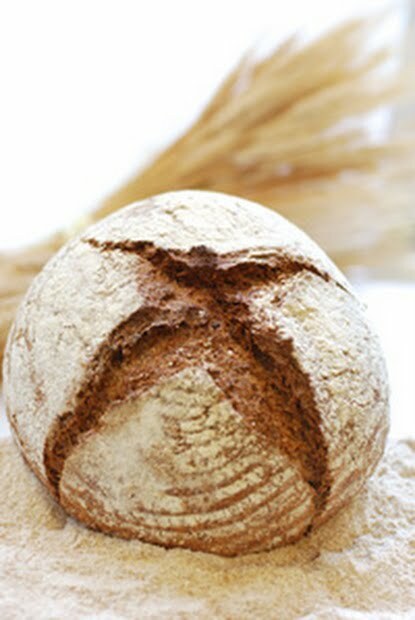 The Ultimate Whole Wheat is one of these new arrivals – a bread which is known for its healthfulness and connection to old-fashioned farming. In 2009, having dreamt of a local bread made of 100% whole wheat flour for some time, Cohen decided to pair up with Cayuga Pure Organics, a farm which produces organic grains, beans and flour in Brooktondale, New York. This high quality flour (made from hard, red winter wheat milled with a stone mill) plus the addition of grains like millet, coarse rye, flax, and oats is the key to the Ultimate Whole Wheat’s success. Every week, Cayuga Organics mills this special flour for Orwasher’s Ultimate Whole Wheat. The bags of flour are then driven down to the Upper East Side (a six-hour drive) and brought directly into the store on the shoulders of the farmers. The flour is then transformed into a gourmet product. Just as Cinderella was belle of the ball due to her natural goodness, and the gold filling Rumpelstiltskin’s dungeon was more precious due to the labor needed to transform it, the Ultimate Whole Wheat is enjoyed by the metropolitan inhabitants of New York City all the more because of its natural ingredients and their rustic origins. This entry was posted in Food Warrior Interns, In the Pantry (food artisans) and tagged alan cohen, bread, food warrior interns, intern, keith cohen, Mackensie Griffin, orwasher's bakery, oven artisans, Real Time Farms, whole wheat. Bookmark the permalink.